Day 1–12 Days of Christmas Blog Hop Starting with a Surprise Pop Up! Welcome to the 12 Days of Christmas Blog Hop! 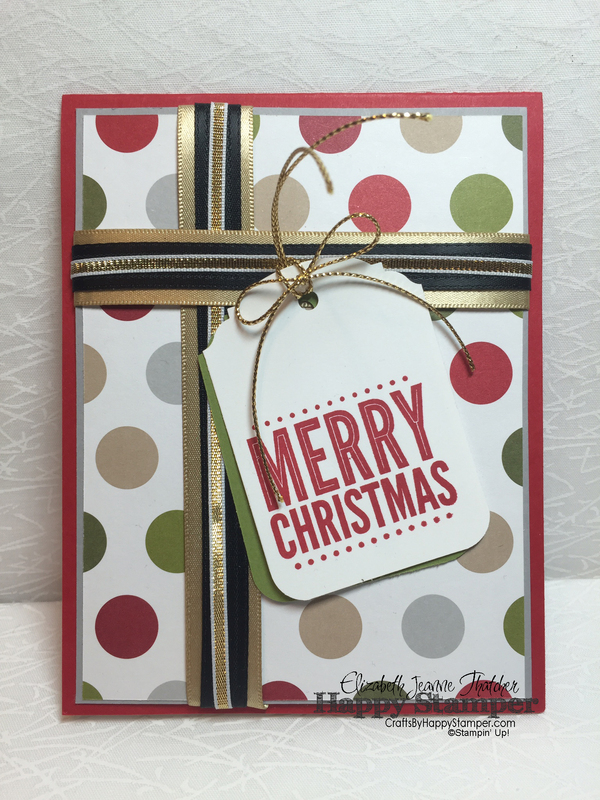 Every day for the next 12 days, you’ll see some fun Holiday cards and projects! If you joined me from Sandy‘s blog, welcome! If you’ve started with my post, I hope you continue with the hop by checking out Angela‘s post. 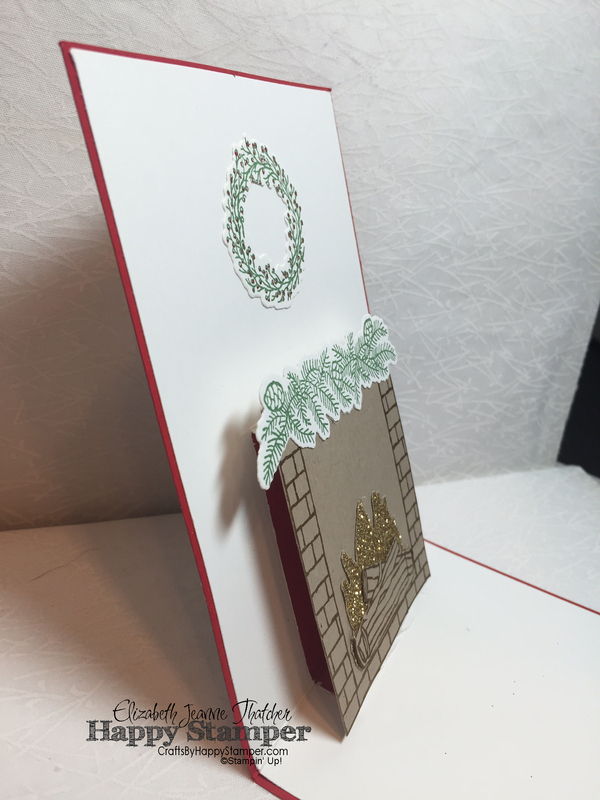 To start off my 12-days of Christmas, i’m sharing a fun Surprise Pop-Up card that I featured in my Technique Club this month. These will be mailed to all of the Technique club members this weekend. I kept the front of the card somewhat simple, making it appear like an elaborately wrapped present. Once opened, the fireplace pops up in the center of the card. I really love this Festive Fireplace set which is retiring shortly! You’ll need to order it soon before it’s gone if you don’t already have it. PLUS, the Online Extravaganza starts today! Details Here. All items are while supplies last! Don’t forget to subscribe to my blog, and if you aren’t currently a newsletter subscriber, you’ll want to sign up now! 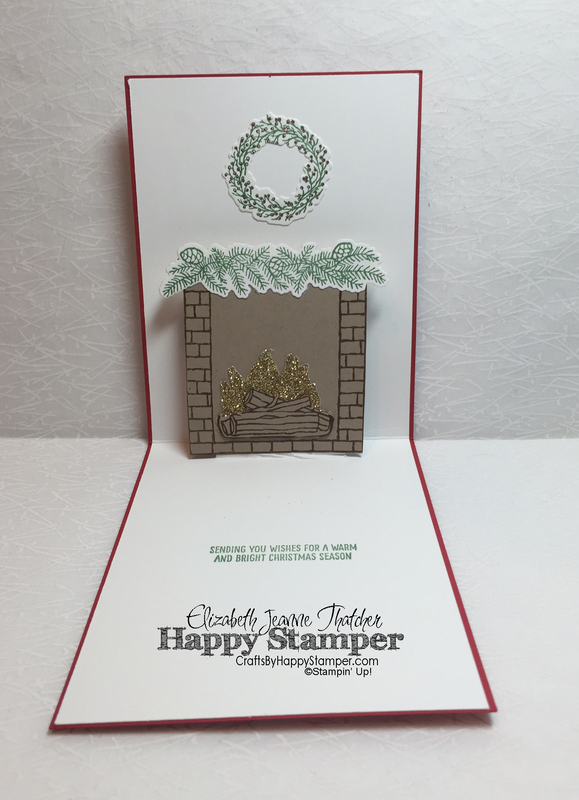 Starting in November, my newsletter subscribers will be receive a 12 days of Christmas holiday helper tutorial. You can click on the challenge image at the top to be brought directly to the challenge page, so you can join me! FREE tutorial with any $50+ purchase! 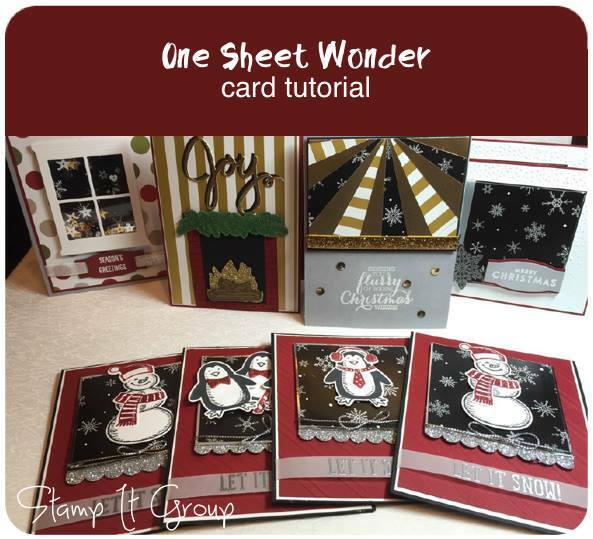 Winter Wonderland One Sheet Wonder Card Tutorial. Previous Thanksgiving Approaches and the Online Extravaganza Has Started! LOVE the card. 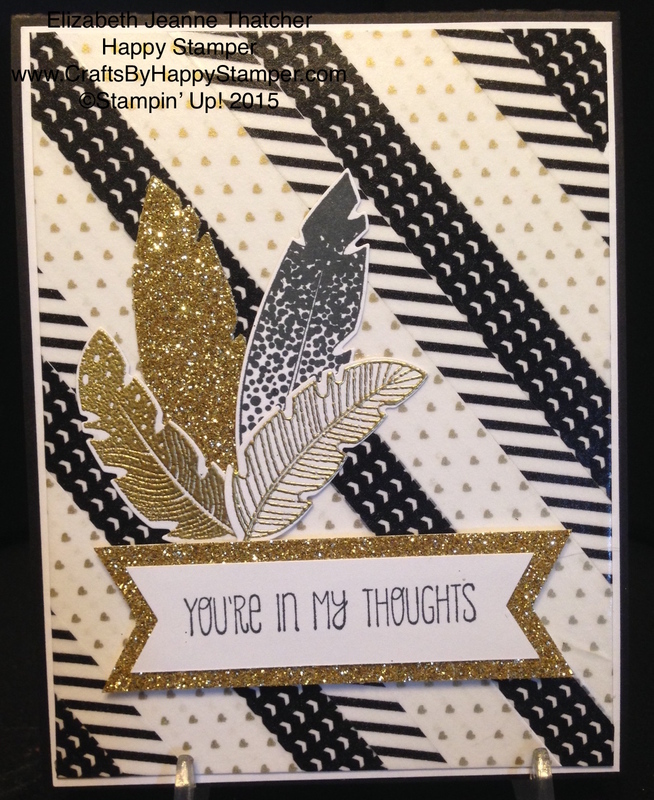 I love the Stampin’ Up stamp set and framelits you used. I can’t wait to see what wonderful projects you create each day. Thank you so much for joining in the hop I really appreciate it. Beautiful card! Love the fireplace!! gorgeous card! i love the scene! great stamping!! I thought the front of the card was so pretty – a wonderful present. then you open the card and the fireplace pops up. Love pop-up cards. I might have to get involved… Looking forward to looking at more. Love pop-up cards…such a nice unexpected treat when you open them. You did a great job with this! I always have a problem trying to figure out what to put on the front of a pop-up card as I don’t want to do too much or too little…you handled it perfectly! SuCh a nice card!!!! It’s like a surprise on the inside!!! Oh I Love your Card, Love the Fireplace. simple, yet beautiful! The inside is so warm and inviting! Nice card. Thank you so much for sharing today. Such a fun card! Love it! TFS! Beautiful! I love the SURPRISE! It’s great hopping with you! What a awesome Christmas card! Love pop-up cards…such a nice surprise when you open them.